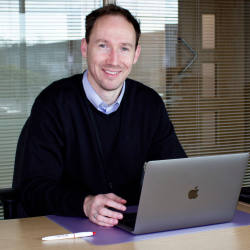 Exciting changes have taken place at REHAU, as the Supervisory Board of the global REHAU Group announced William Christensen was to be become the new CEO of REHAU. 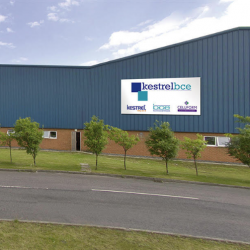 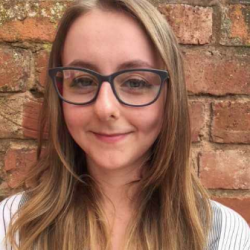 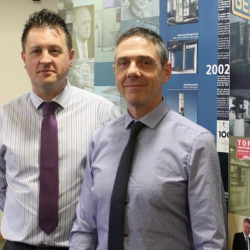 Two new key roles at GEZE UK’s growing service division look sure to continue the company’s standards of supreme quality. 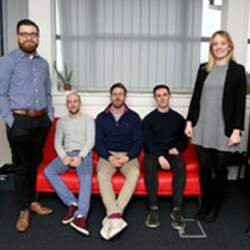 Purplex, the leading full-service marketing agency, has continued its speedy expansion with the appointment of eight new team members in only three months.